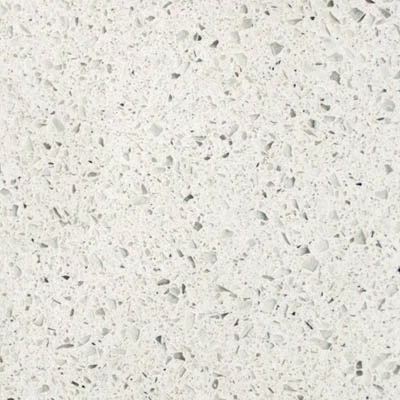 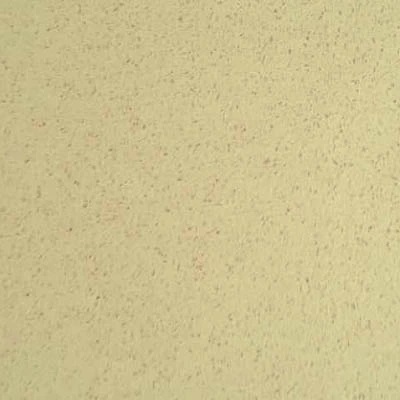 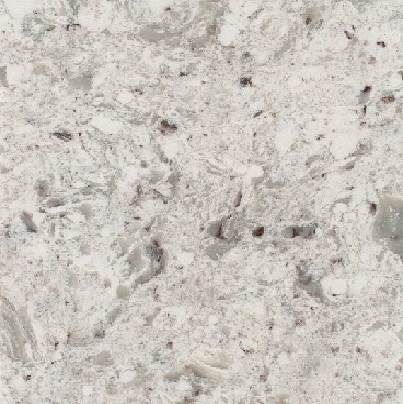 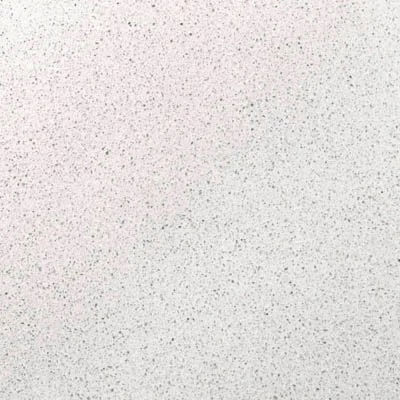 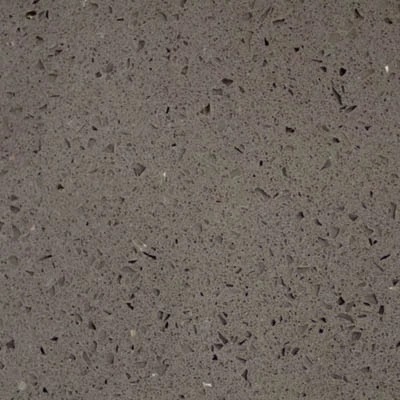 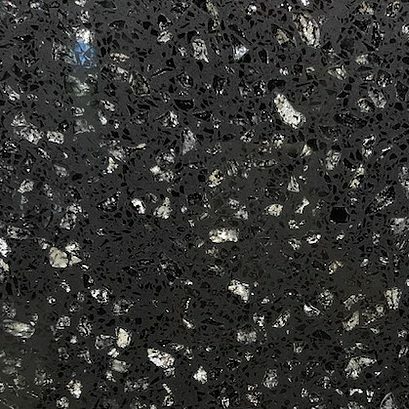 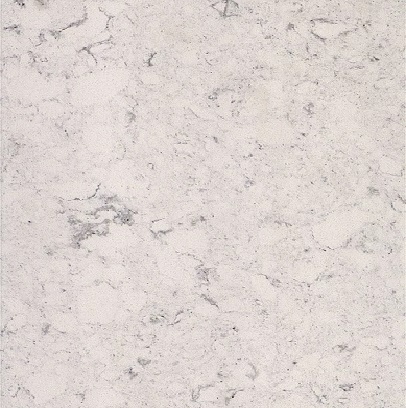 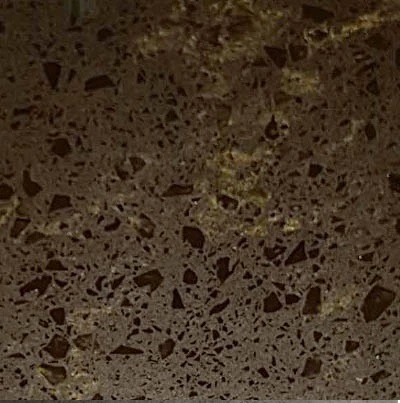 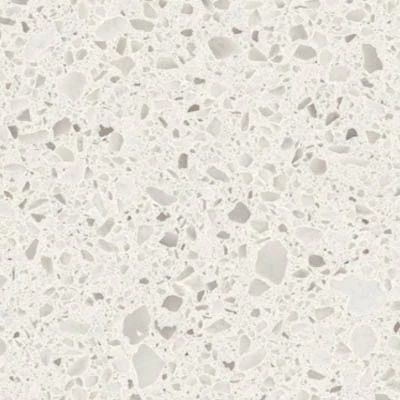  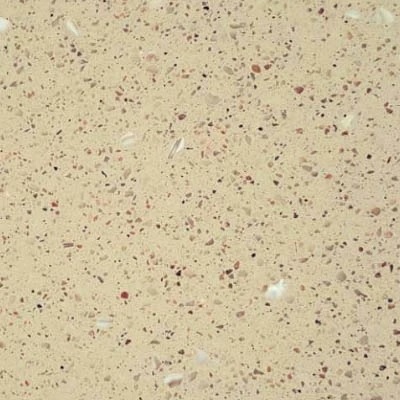  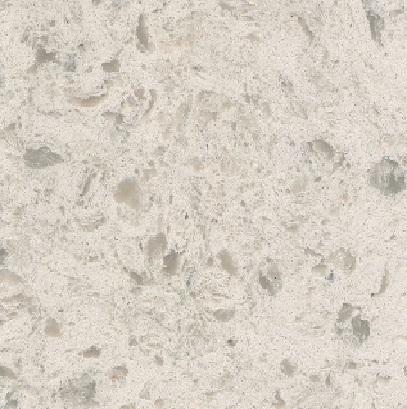 Quartz is a man-made material, especially designed to resist heat, scratches and stains, which makes it ideal for kitchens and is the highest rated countertop material by consumers. 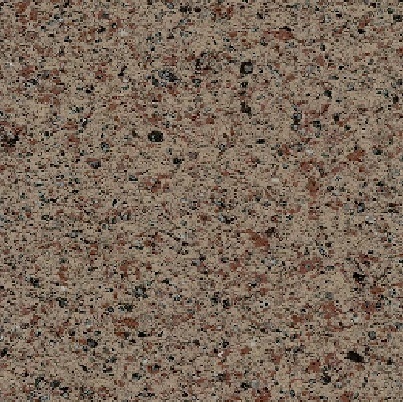 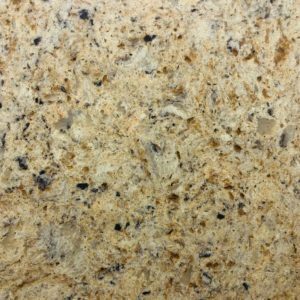 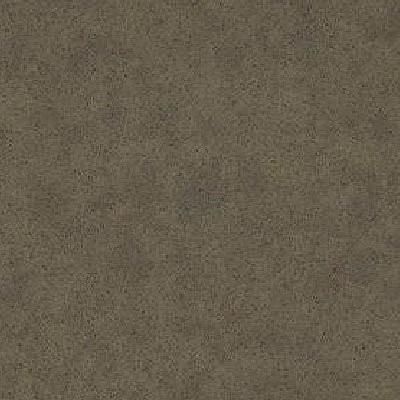 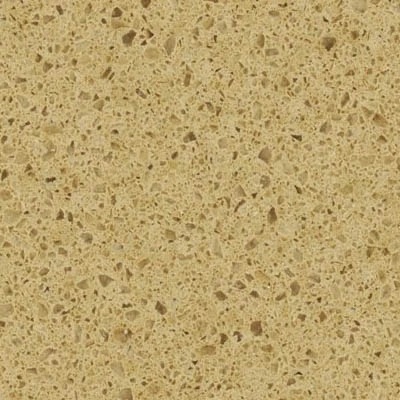 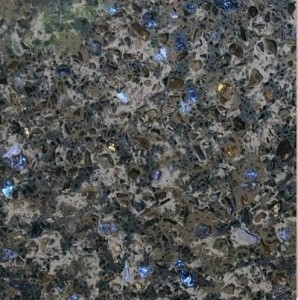 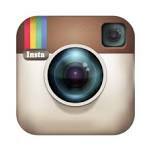 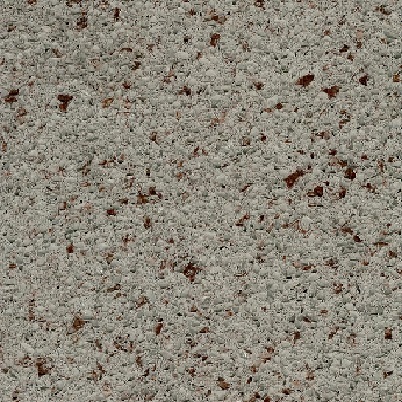 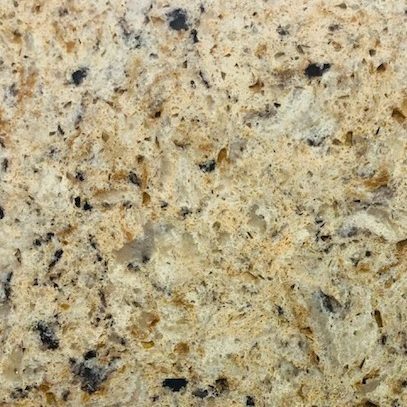 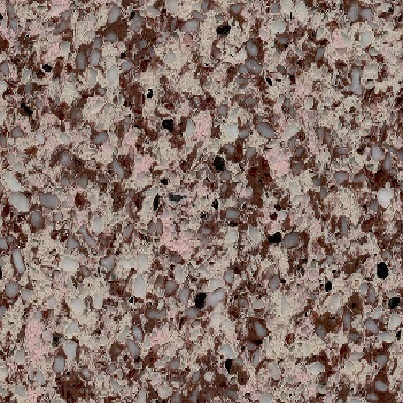 It’s incredibly hard and non-porous, so it will be a low maintenance surface for your kitchen. 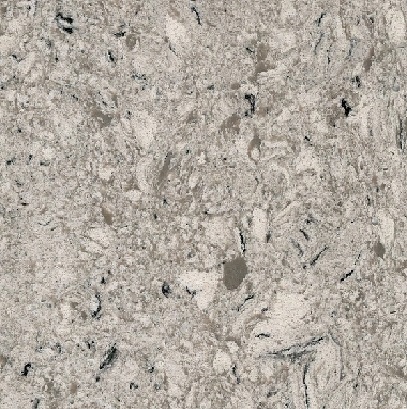 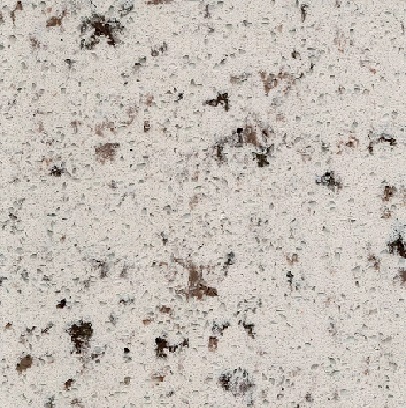 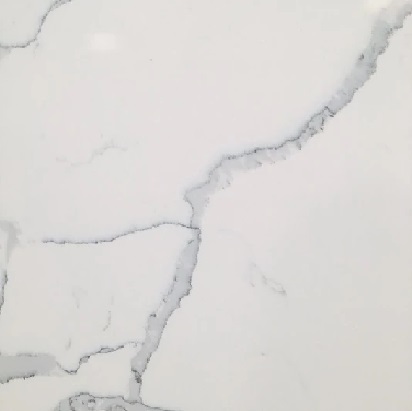  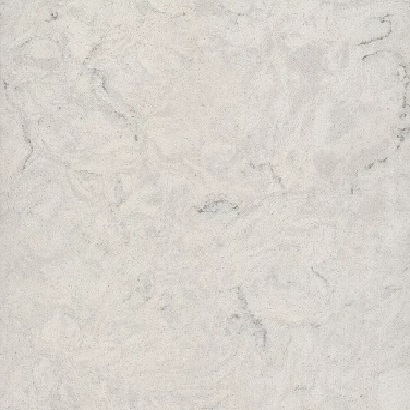 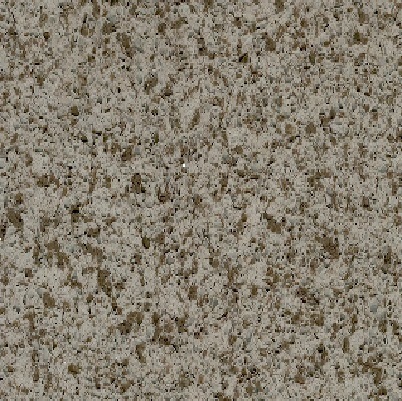 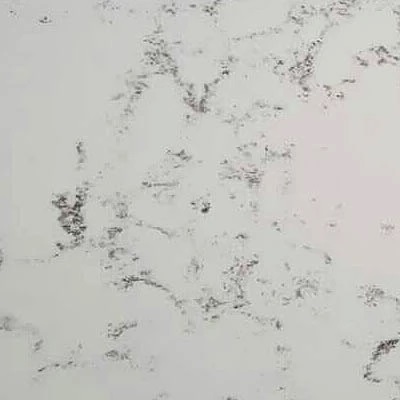 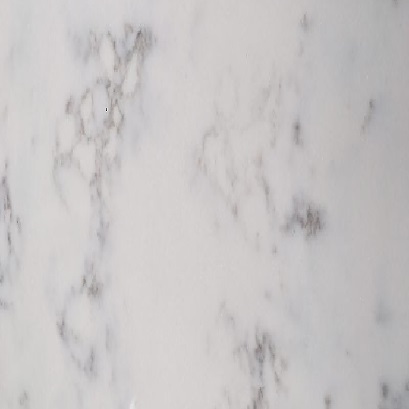 Quartz patterns are very consistent and do not have the unique veining and swirls like granite.